Koenigsegg cars combine innovation and cutting-edge technology. 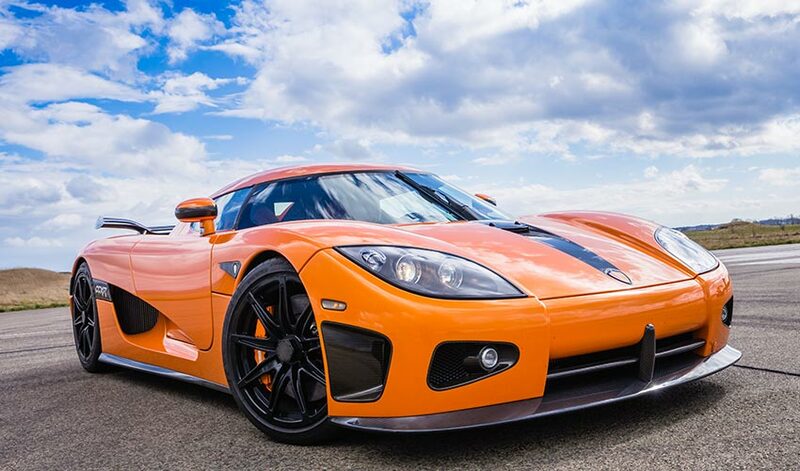 The CCXR model shown above is, among other things, the world’s first green supercar. Koenigsegg hypercars have received a lot of attention lately with the APEX: The Story of the Hypercar (currently available on Netflix). You may also have seen in your newsfeed for the past few weeks Top Gear’s World Exclusive Drive of the Koenigsegg Regera. Koenigsegg is also fresh out of Monterey Car Week and Pebble Beach Concours d’Elegance. With Ferrari, McLaren, Porsche and Bugatti also in the market, one thing is for sure: Koenigsegg is certainly carving an enviable reputation for itself! Already integrating 3D printing and 3D scanning in the development of their vehicles, Koenigsegg decided to tackle quality control in the engineering and production of their cars (read past story on 3D printing on our blog). 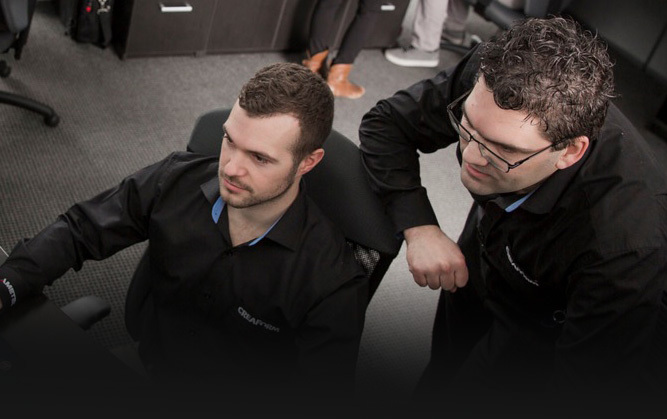 The Swedish company can count on the expertise and proven track record of Creaform’s quality control solutions to streamline its design process right down to the final assembly of the car. With the help of Swedish distributor MLT Maskin & Laser Teknik AB, the automotive manufacturer found a solution that seamlessly fit in the way it worked—rather than the other way around. 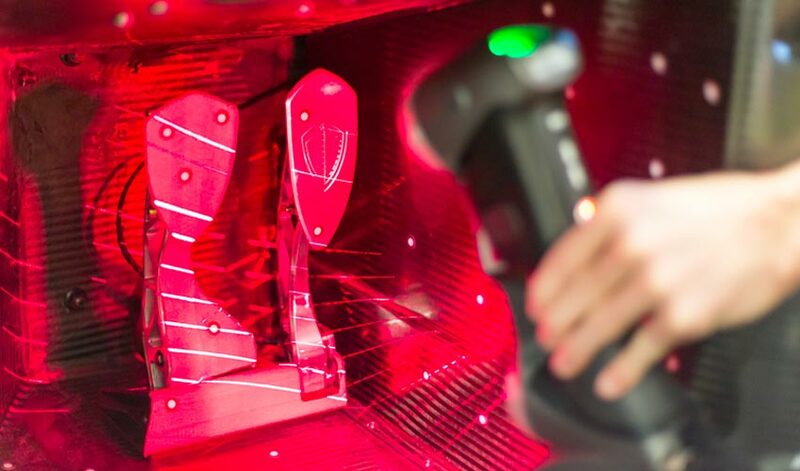 With over 300 hand-formed carbon fibre parts in every car, it was mandatory that the quality control equipment be able to effectively scan on dark and highly reflective surfaces, which are the most challenging surfaces to scan (light is absorbed by dark objects and shiny ones create noise in analyses). Creaform has developed an algorithm specifically engineered to overcome these issues. Moreover, Creaform has optimized its 3D scanner performance levels on shiny surfaces in its new generation of MetraSCAN 3D scanners, which can achieve more accurate results at 12 times the speed with its 7 laser crosses. The new HandyPROBE portable coordinate measuring machine can also achieve instant measurements at twice the accuracy. The two inspection solutions also come in a new sleek and sturdier carbon fiber composite design optimized for shop-floor hardware reliability. When it comes to the assembly of production cars, quality control is associated with accuracy and repeatability of their production parts. Above: Scanning a Koenigsegg Regera. You ask. 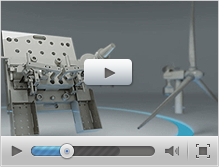 Creaform Metrology delivers. 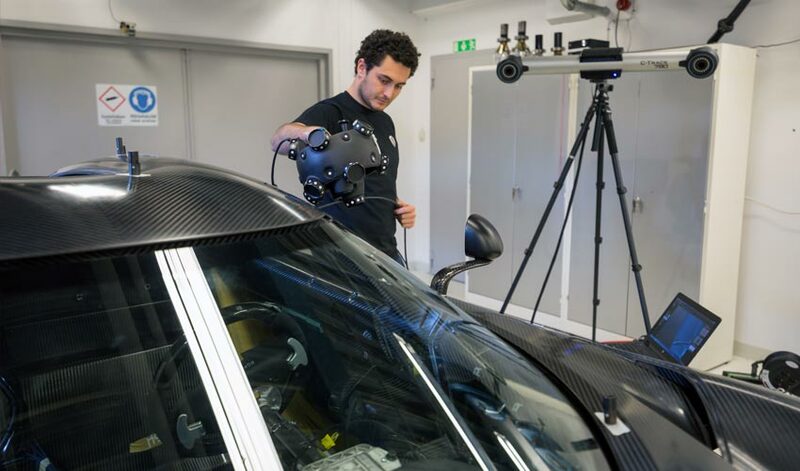 Louis-Olivier, an application engineer from Creaform’s metrology service team, gave the Koenigsegg team a hand at performing a full-body scan of its newest model, the Koenigsegg Regera. When called on a job, Creaform’s metrology service team brings in the equipment required for a project. With Koenigsegg, the team wrapped up the full-body scan with a photogrammetry session using the MaxSHOT 3D optical coordinate measuring system. This crucial step helps get the maximum accuracy in the alignment of the scans that is required in quality control applications. Meeting our technical expert was also a great opportunity for Koenigsegg engineers to get some tips and tricks on the solutions and discuss other applications they are currently developing to further enhance their production efficiency and quality control processes. Koenigsegg perfectly captures the essence of innovation as a viable automotive alternative with better fuel economy, performance and safety. Above: The HandySCAN 3D laser scanner at work. 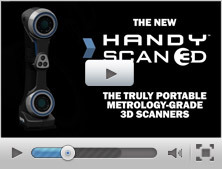 The MetraSCAN 3D and HandySCAN 3D scanners perfectly fit the bill for system performance and data acquisition accuracy on dark surfaces and bare carbon fiber car bodies. Paired with the HandyPROBE portable CMM for single point measurements to adjust jigs and inspect production parts, Koenigsegg engineers are able to get quick feedback on the quality of the company’s production line. As a world-class manufacturer of high-performance sports cars, Christian von Koenigsegg and his team push the limits of technology and innovation to develop the best hypercars on the market. Their passion-infused engineering excellence, backed by Christian’s vision, is what fuels the company’s forward-thinking mindset and makes Koenigsegg a true leader in the automotive industry. Christian von Koenigsegg’s relentless drive and sound ingenuity echo Creaform’s core values of innovation, passion and determination. 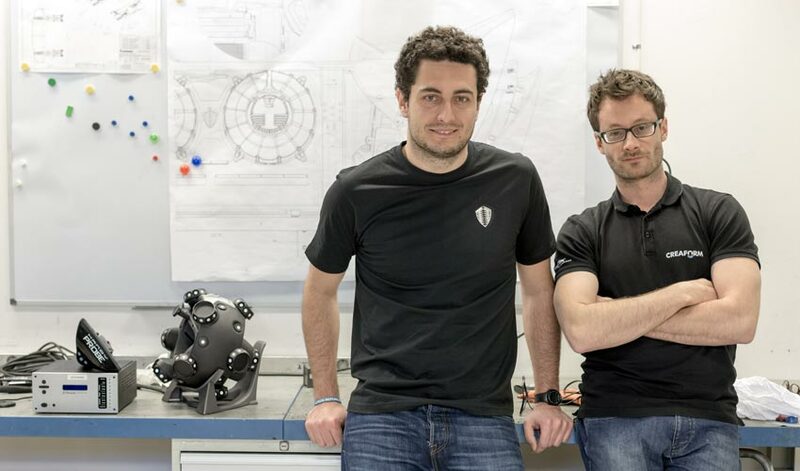 As of now, Christian and his team are working on integrating the HandySCAN 3D in the design process and furthering the capabilities of Creaform’s probing and scanning systems in its production process. We look forward to the exhilarating journey ahead!